Hawaiian Shippers is the local choice for moves to the Mainland! If you’re planning a move from Hawaii to the Mainland for a job opportunity, change of pace, or simply to be closer to friends and family, Hawaiian Shippers can get you there, quickly and conveniently. Moving is always expensive, stressful, and full of surprises. However, the unique geographical and logistical challenges of relocating from Hawaii to the mainland require precision planning and expert execution. We have built a reputation as the trusted choice when moving to the Mainland and have a team in place dedicated to providing you with only the highest quality of service! For the past 17 years, we have been the premier choice for moving and storage for the families and businesses of Hawaii. Throughout our time in business, we have helped thousands of people with their relocations and our professionalism and dedication to great service have earned us excellent reviews and customer satisfaction. We make virtually any move easy and stress-free because we own and operate our own fleet of trucks on the island and the Mainland. We have access to the support, equipment and state-of-the-art technology to be able to handle moves of all sizes and scopes with ease! Give us a call today to set up a no cost, hassle free moving assessment. Our specialist will take the time to get to know you and your needs before creating a strategy that fits your time and budget. We have so much confidence in our planning that we will guarantee your pickup and delivery dates! We are committed to not only earning your business, but earning your trust! Additional insurance is available for extra peace of mind. Here at Hawaiian Shippers use our experience and expertise to ensure your items arrive safely to their destination, in life there are rare times that disaster strikes. Insurance is something we all purchase but hope we never have to use. While all our moves are backed with basic insurance coverage, we also have additional plans available to offer that extra security for your most valuable possessions. You can choose whatever plan fits your needs. 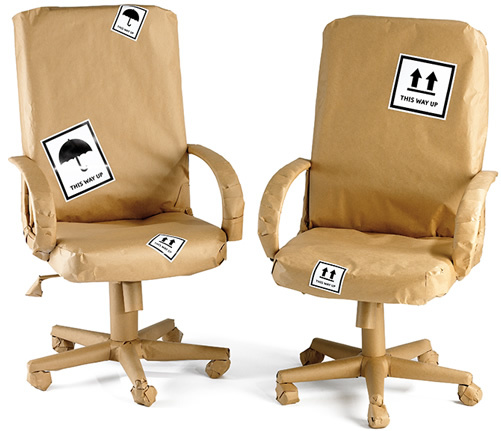 Talk to one of our moving specialists today for more information and protection! We own and operate our own fleet of trucks, have office on the islands and the mainland, and have teams in place to assist in every aspect of your move. From packing and shipping to drop off and set up, Hawaiian Shippers has you covered every step of the way! We have exclusive worked between Hawaii and the mainland for 17 years, earning a reputation as a local expert and industry leader. We have a staff that is highly trained, professional and committed to providing you with the highest quality of service! 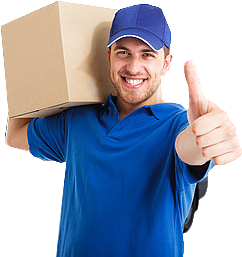 We know that trust is key when choosing a moving company, so we have a rigorous hiring process with extensive background checking and a comprehensive training period. You can count on only the most professional, highly skilled team when working with HI Shippers. 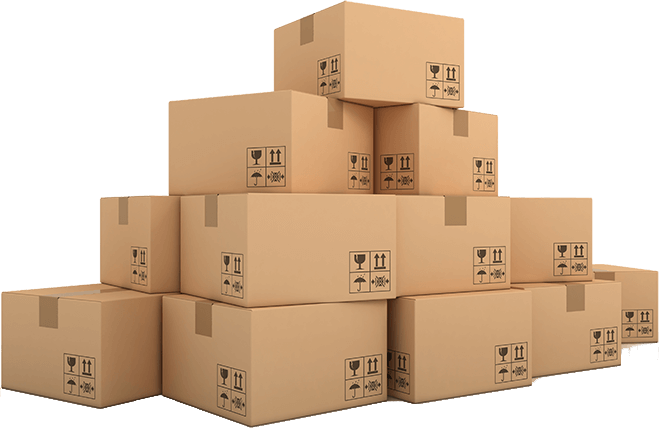 Our moving specialists have been specifically trained in the unique challenges of ocean transit and take every possible step to pack your belongings so that they are protected during transport. We pack your home as if we are packing our own grandmother’s home!